Derenik Yapujian is a movie director and a news anchor born in Yerevan, Armenia. He graduated from the Institute of Theater and Cinema in Yerevan, Armenia. He has worked for the Armenian Public Television for many years. In 1987, he moved to the U.S. In 2001 he earned a Masters of Fine Arts Degree, from the American Film Institute. 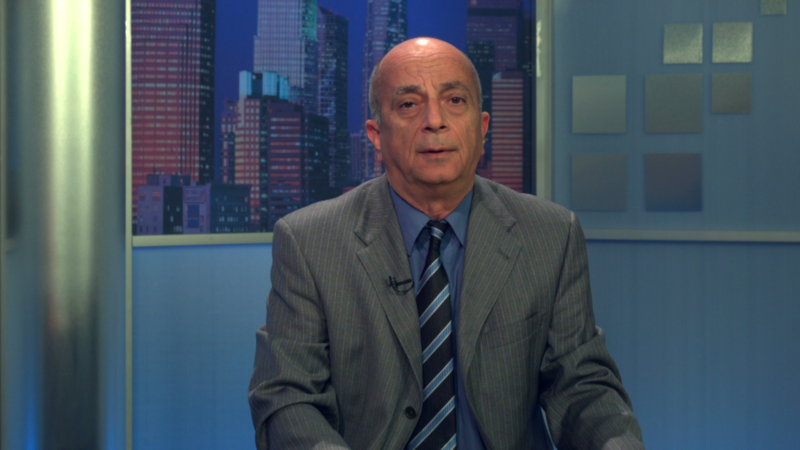 Currently, he works as a news anchor at ARTN SHANT TV, an Armenian television station located in Glendale, California. He loves movies, animals and people.